As you might know, WordPress 5.0 uses a new default block editor also known as Gutenberg. 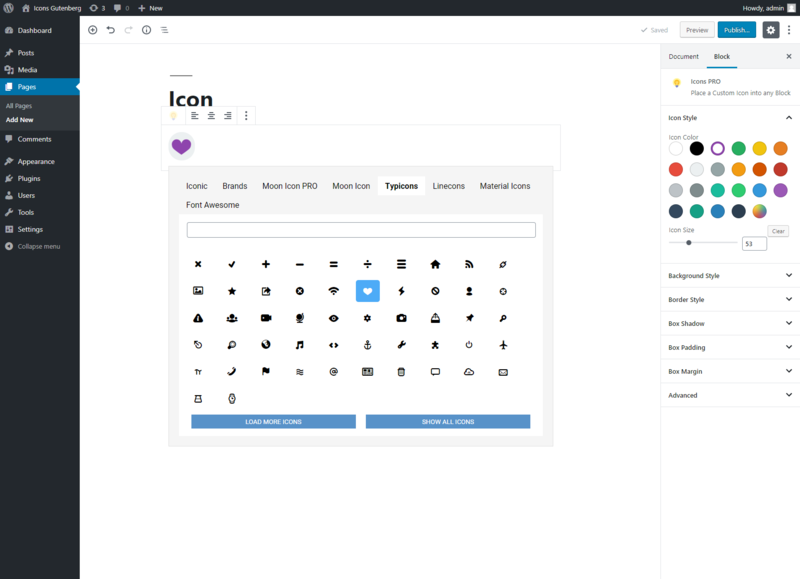 The Pro Icons plugin extends the WordPress block editor functionality by adding useful extra block elements to it. The Pro Icon block allows you to place a custom icon into any block from any post or page .